Our current business, corporate, and foundation sponsorship levels are: $150+, $500+, $1,000+, $5,000+, and $15,000+ and include both in-kind and monetary donations! 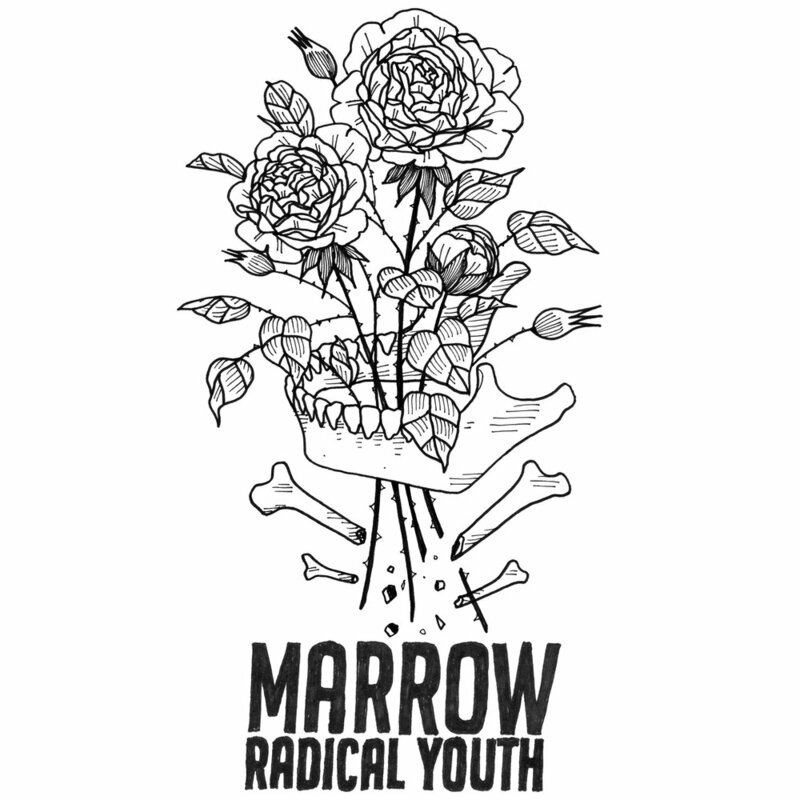 Advocates commit (during one year) to a $120 donation (1x or $10 monthly), to attending 6+ events at Marrow, writing (or video recording) a brief response to this two part question: “who are you, and why does Marrow resonate with you?”, and to talking up Marrow at every opportunity! Our backbone donors are individual donors who have given $3000+ (1x or cumulatively) since Marrow’s big move in 2017. $3000 is approximately our monthly keep-the-doors-open operating expense, so these individuals are truly Marrow’s backbone! Artist sponsors are individuals who have donated design work for our merch, walls, and outreach materials! Click the images to see more of their work!